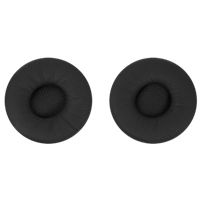 2 Pack of leatherette ear cushions for the Jabra Pro 900 series as well as the 9400 series. 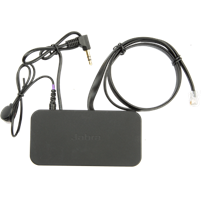 Replacement power supply adapter for the Jabra Pro 900 series. 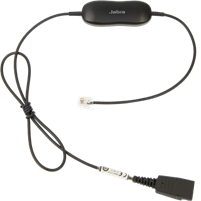 10 Pack of leatherette ear cushions for the Jabra Pro 920 and 930. 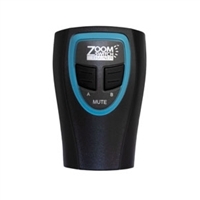 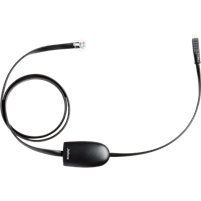 Jabra LINK 14201-17 enables remote Electronic Hook Switch Control (EHS) with Jabra wireless headsets and select Polycom Soundpoint IP phones. 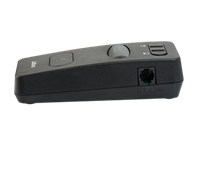 Call for compatibility if you have never ordered an EHS before. 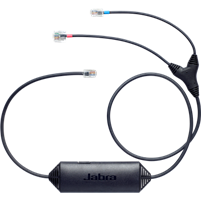 The Jabra LINK 14201-33 enables remote Electronic Hook Switch Control (EHS) with Jabra GN headsets and the Avaya 1400, 9400 and 9500 series plus the 9608, 9611, 9621G and 9641G IP Deskphone series. 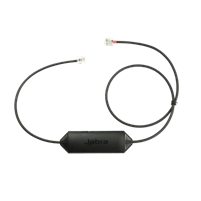 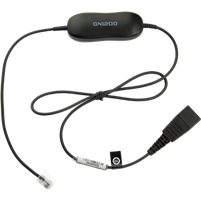 Jabra LINK 14201-20 enables remote Electronic Hook Switch Control (EHS) between Jabra GN wireless headsets and several different desk phones, call us for compatibility. 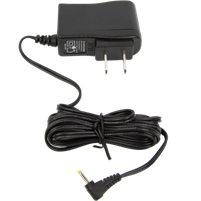 Replacement Headset ONLY for the 920 and 930 does not include any base or power cords.